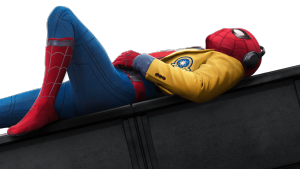 Spiderman: Homecoming is the 2nd reboot of Sony’s Spiderman film franchise, and this time they’re doing it the Marvel way. Kyle Willoughby and Claire White are happy residents of Queens and it’s time to talk about their borough’s greatest superhero. Kyle begins with a look at what makes the character so beloved and so different from his peers. Claire gets into one of her favorite topics – studio intrigue. Beyond a discussion of the direction behind the film, she takes a look at how Marvel Studios came to make a movie about a character they no longer have the rights to. Our hosts conclude with their thoughts on the film and Peter Parker’s past exploits.